I’m putting this one right at the top because this is something I wish I had done when we were getting ready to put the redesign in place! I have admitted before that I am a “post as you go” type of blogger– I don’t have a huge number of posts ready and waiting to go ahead of time– it’s just how the creative part of my brain works! But I found myself wishing I was more of a work ahead blogger during this redesign. You know how when you buy something new for a room, everything else in the room suddenly looks old and you get the urge to replace it? The redesign process was like that for me. Once we had the beautiful, brand new design in place, all of my older posts started looking really bad and I desperately wanted to bring them up to date. I ended up stepping back from my normal posting schedule to work on some of these much-needed updates, but if I had planned ahead and had a few weeks’ worth of posts ready to go, I would have been able to do more behind the scenes without skipping a beat with my posting schedule. Lesley is a friend of mine and has been my go-to girl for everything on the tech side of blogging for years now. During my redesign I was constantly messaging her asking for her advice, asking how to code certain elements, looking for her opinion on different themes and plugins, etc. I was so thrilled, then, that Lesley decided to compile her wealth of knowledge into an eBook + video series called What the Tech? A Guide to Ease Your Technical Blogging Frustrations so that everyone could have access to her expertise! 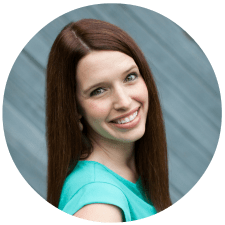 In the guide, Lesley walks through every step of the blog setup process and shows you how to get every element of your site in place. 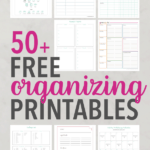 She includes tons of screenshots so readers can easily follow along, and she explains the information in a way that is easy to understand. 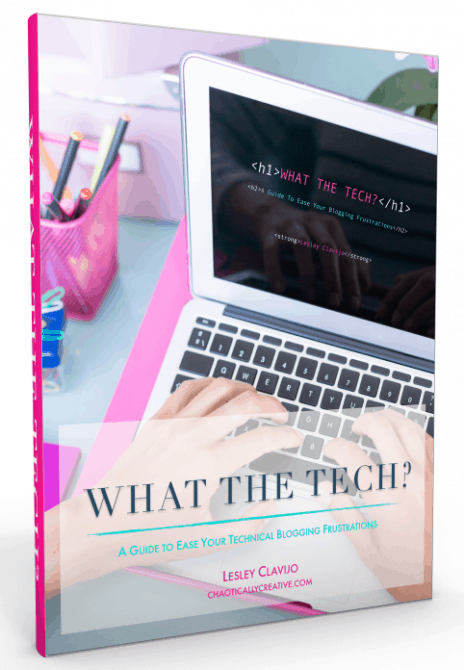 Along with the eBook itself, Lesley includes a glossary of technical blogging terms (which I learned a ton of things from! ), AND her master package includes more than 25 videos that literally walk you through everything step by step– from initial blog setup to theme installation to utilizing HTML and CSS code. 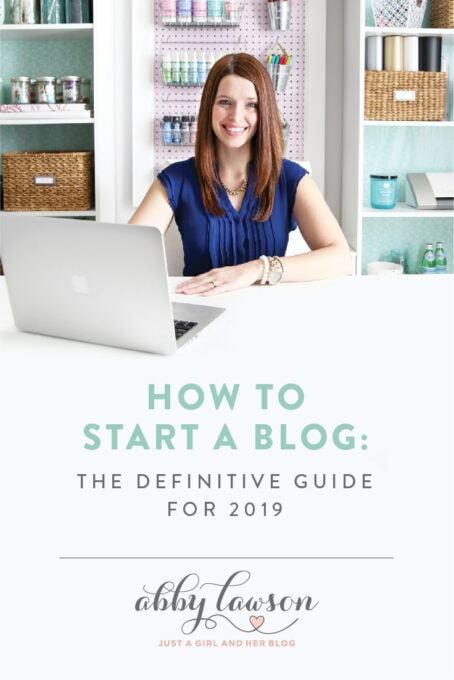 If you’re DIY-ing your blog design or redesign OR you just want to be able to manage the technical side of your blog with a lot less fear and frustration, this book will make your life so much easier. 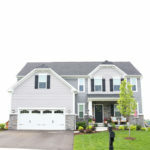 If you’re just starting a blog, you’ll definitely need a host, or a place to “house” your site. We always recommend Bluehost for beginners because it’s inexpensive and fast, and we had great customer service when we’ve had Bluehost hosted sites in the past. If you’re redesigning an existing blog, it’s a great time to evaluate your current host to make sure they’re meeting your needs. Our mid-range host recommendation is MediaTemple, which is what we used to start Just a Girl and Her Blog. MediaTemple can also grow with you since they have multiple levels of hosting available. We currently have dedicated hosting through Synthesis, and they have been phenomenal. They are pricier than the previous two hosts I mentioned, and you definitely don’t need their level of hosting when you’re just starting out, but when your blog has grown to the point where you’re looking at dedicated hosting options, I highly recommend Synthesis. You can read more about our hosting recommendations and walk through the blog setup process step by step on our How to Start a Blog page. 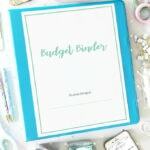 When I first started blogging, I didn’t think it mattered what theme I chose. I was dead wrong. It SO matters. Your theme determines the look of your blog as well as some of the navigation processes, so it is important in terms of both the look and the functionality of your blog. We always recommend the Genesis Framework as a solid base for any blog. In What the Tech? Lesley likens the Genesis Framework to the frame and body of a car. It makes sure the customizations that you’ve made to your site stay solid through any updates and allows you to use some helpful plugins that were designed specifically for Genesis. Along with the Genesis Framework, you’ll also need a beautiful child theme. If Genesis is the frame and body of the car, Lesley likens the child theme to the paint job– it’s what makes it pretty! Along with looking nice to your readers, you’ll also want to make sure your child theme is well coded so that it works smoothly and provides a great user experience. I am currently using a child theme by Shay Bocks called Brunch Pro, and I am loving it because it is both gorgeous and incredibly functional. 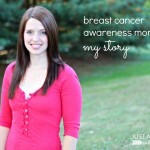 I am also a huge fan of Lauren’s themes over at Restored 316 Designs. 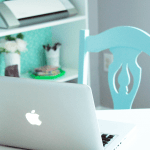 I used one of her themes for my previous blog design, and it worked well for me for years. Both of these designers have amazing child themes and incredible support, and you can’t go wrong with either of them. 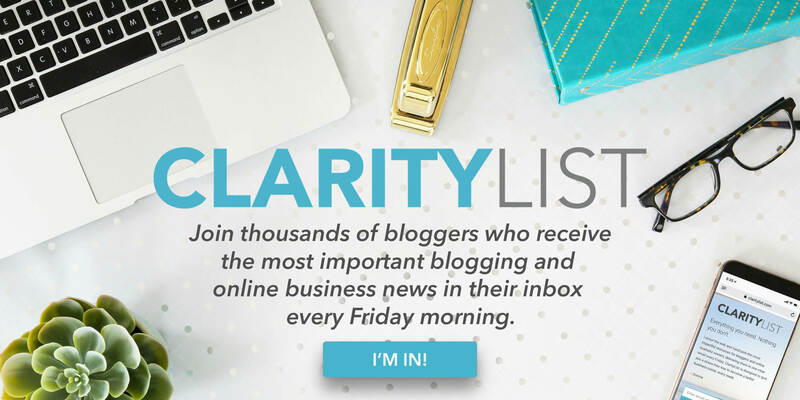 Finally, what would a blog design or redesign be without beautiful graphic elements?! 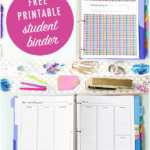 My super talented friend Alison from Just Add Confetti actually created all of the design elements for our latest redesign, but if you’re looking to DIY it, there are some fantastic options out there to help you do just that. 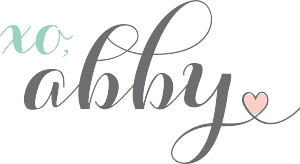 PicMonkey– I created my previous logo and design elements with PicMonkey, and it worked well for me for years! PicMonkey is a free site with an option to upgrade for additional features, and it is user friendly and simple to learn. Canva– Canva is another free site (with an upgrade option) that you can use to design a logo. They even have some pre-made designs that you can just plug your blog name into. Adobe Illustrator– I have just started to learn Illustrator over the past 6 months, and I love all of the graphic design possibilities it opens up! It is not free, but it is definitely the most versatile once you learn how to use it. 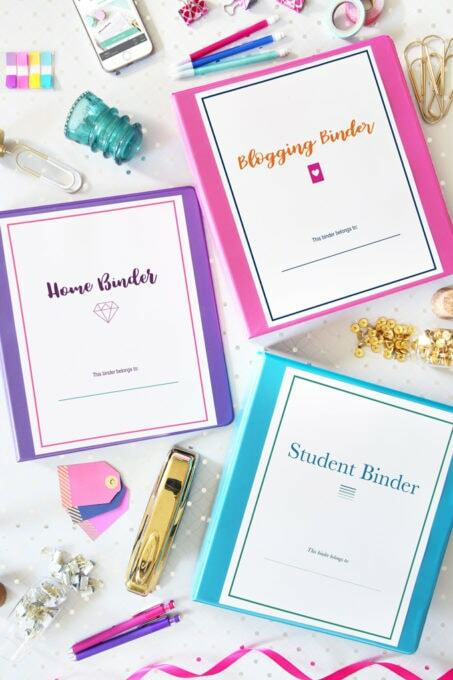 Whichever method you choose, you’ll want to make sure you create a logo, favicon (the tiny image on the browser tab), post sign-off, and social media cover images that create a cohesive brand and really let your readers know what your blog is all about. 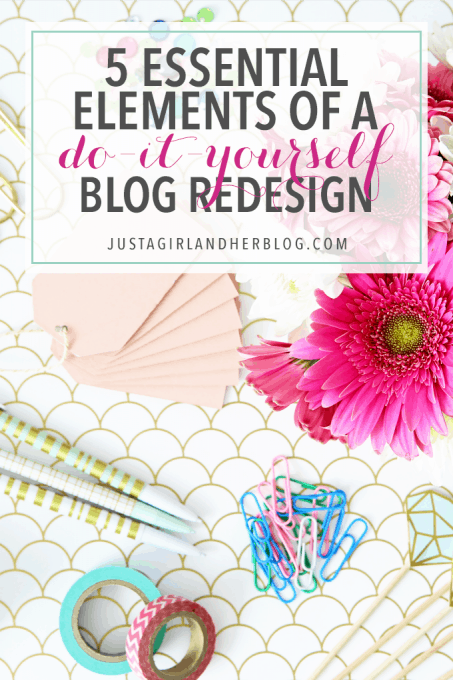 So those are my 5 essential elements of a DIY blog redesign! But wait– don’t go yet! 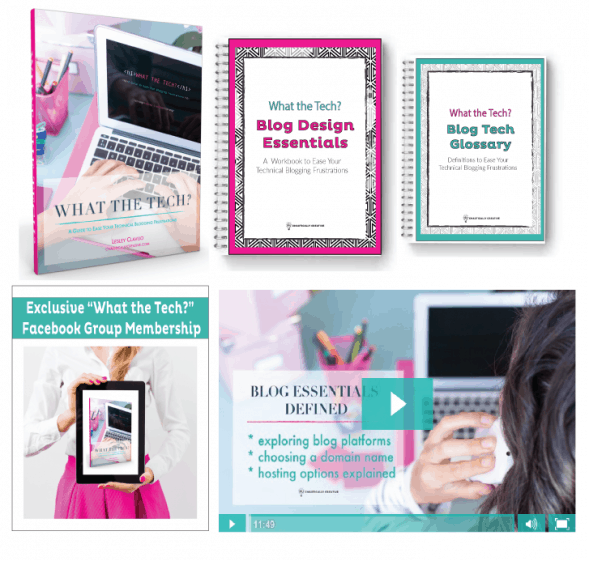 If you’re looking to design or redesign your blog in the not-too-distant future or if you just want to grow your knowledge of the technical end of blogging, I have a giveaway that can help you on your way! Lesley has generously offered to give away one copy of the Master Package of What the Tech? to a lucky Just a Girl and Her Blog reader! To enter, simply follow the instructions on the Rafflecopter below! Have a wonderful day, sweet friends! Thanks so much for sharing. I’ve been blogging for 5 years now and I need to follow your rule number one myself. Good luck to everyone entering! Hey Abby! I entered your Blogging Tutorial last week, I havent been able to start it yet, with College and everything, but I will. This book will help me a lot! good luck to everybody! 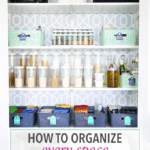 Great tips, Abby! The technical side of blogging is so intimidating when you’re first starting out. I’ve learned so much about it from reading tips like yours and also just from experimenting. I do think it’s so important for every blogger to learn at least the basics so you can regularly update your site. I’m a big DIY-er after all! Excited to check out Lesley’s new book and know it will be so helpful – she always has amazing advice! Hi Abby, what a timely post! I just purchased What the Tech yesterday and am finding it to be the perfect companion to Building a Framework. As I read this post I have both opened on my computer and am powering through! Without these resources I’d still be lost in a sea of google searches:) Thanks to both of you I will have my blog up and running by the end of the month. Woohoo! Awesome tips. I’m just getting back into blogging now so not quite ready to start dealing with hosting and such but I love playing around with my design. I never would’ve thought of #1 so I think that’s a great part to remind people of. This was a great article Abby! After reading this, it has really inspired me in rethinking the design of my blog. I’ve just started using blogger but I’m really thinking of switching over to WordPress and getting an actual domain. Thanks for your recommendations for hosting options! Thanks for the great tips Abby! I love your book! It has helped me so much. I cant imagine where I would be if I had started before your book (but thats not possible because it was your book that encouraged me in the first place 😉 )And Lesley’s book is exactly what I need right now! Thank god I stumbled upon this post. I started my blog sometime back but have no idea how to design it or go about it! This is going to come so handy!! So glad it will be helpful for you!